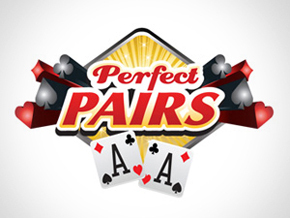 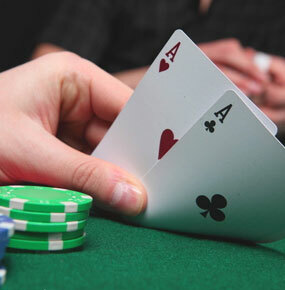 For a player to be able to beat the dealer and the house edge, he or she must master the art of counting cards. 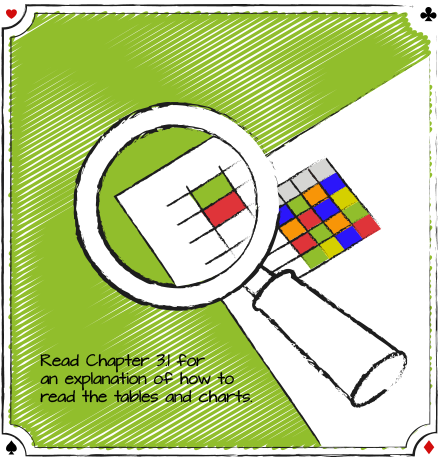 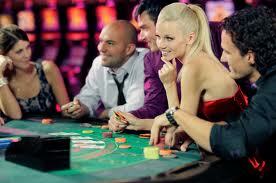 It is not a complicated activity but it needs a lot of keenness and accuracy. 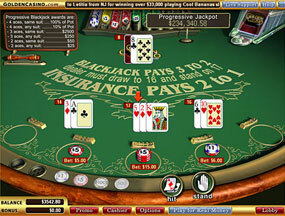 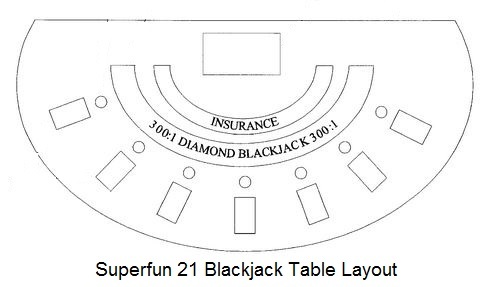 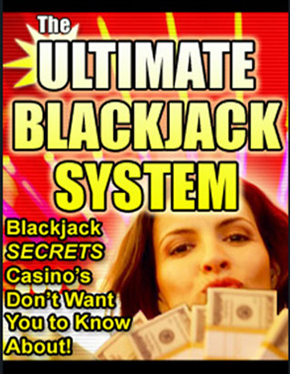 Blackjack counting is based on basic strategy since it determines how every card is played. 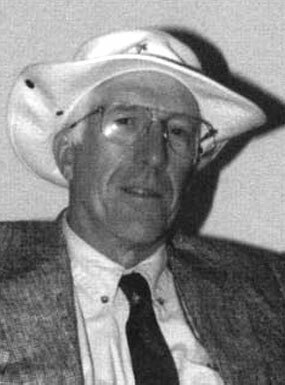 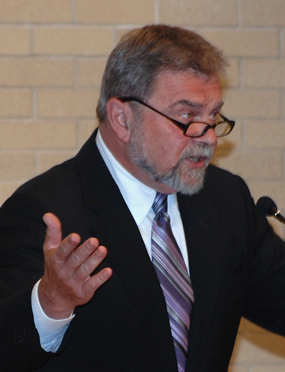 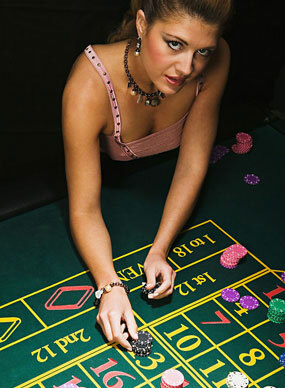 Card counting requires mastery over the value of every card. 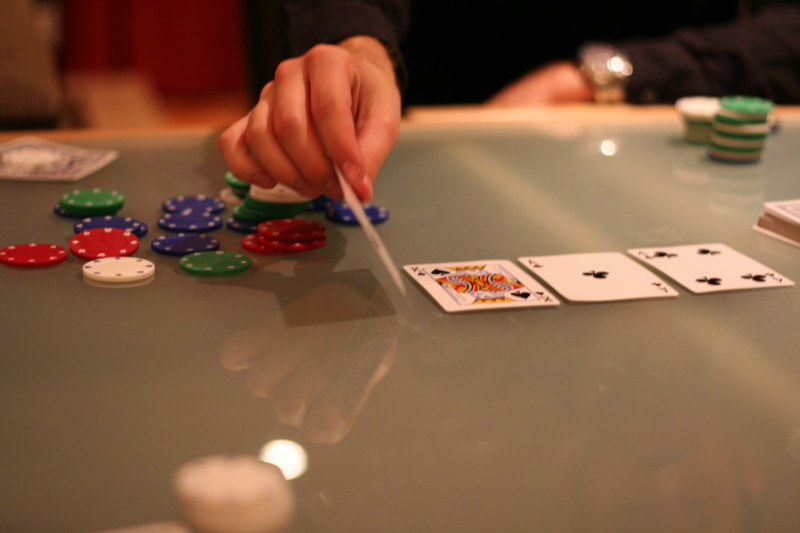 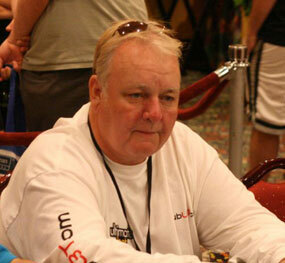 Counting begins with the players and ends at the dealers. 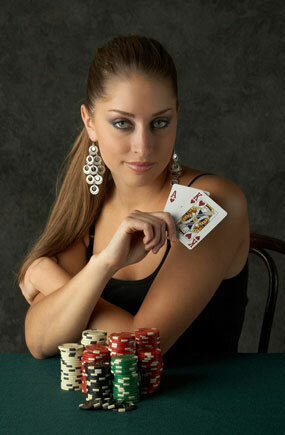 The goal of counting cards is to keep track of cards that have been dealt and those that remain in the deck. 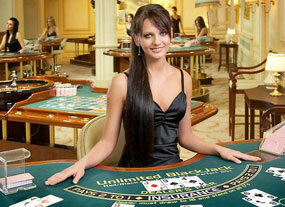 A deck that has more high cards is favorable to the player while that which has low cards is favorable to the dealer. 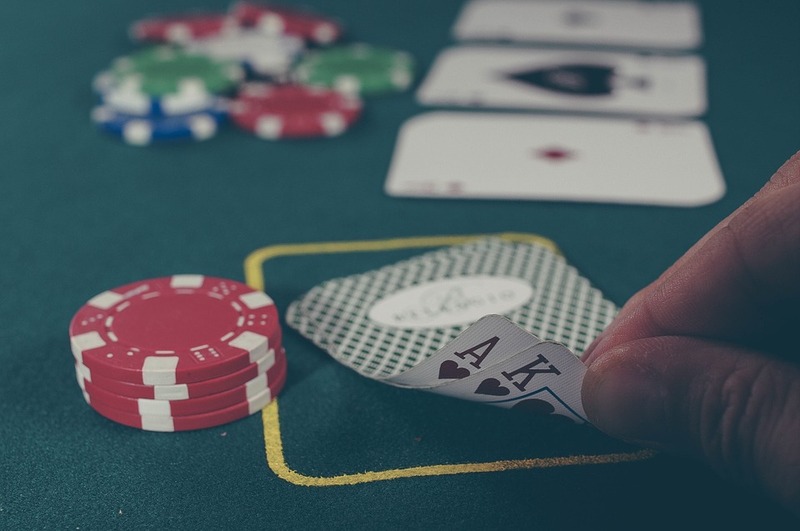 This is because a deck that has high cards is more likely to get a player the blackjack while the dealer is more likely to bust. 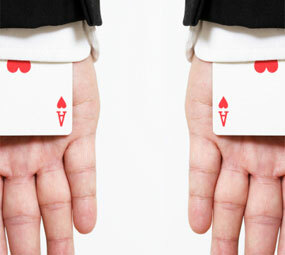 Hence, the player can double up. 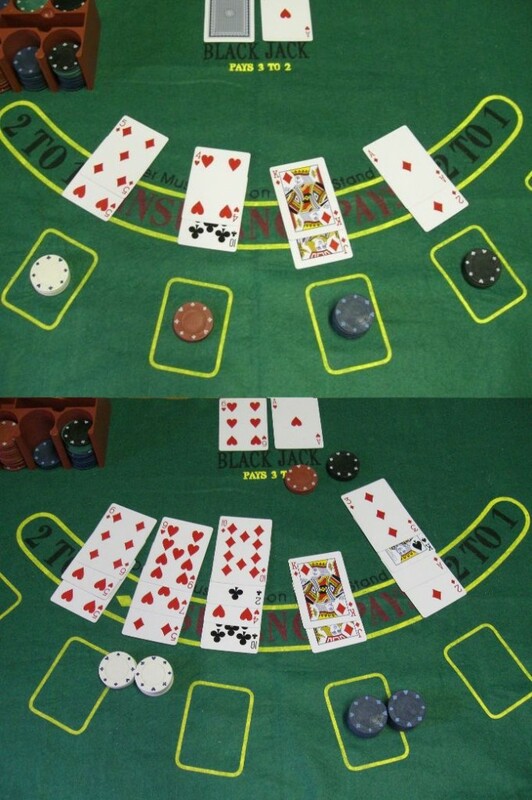 Each hand is given a value 1, 0 or -1. 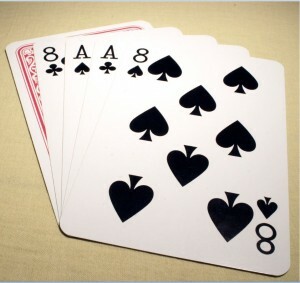 Cards between 2-6 are valued as 1,7-9 are 0 while 10-Ace are -1. 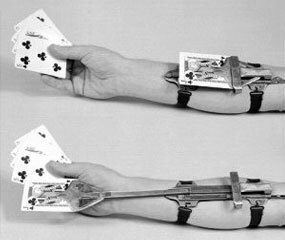 Low-value cards add to the player’s hand by 1 while high value subtracts by 1. 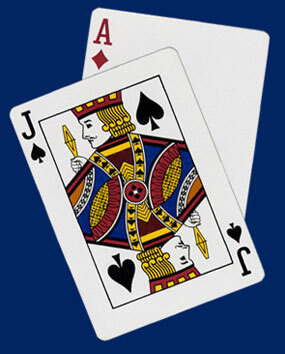 The probability of higher accuracy is dependent on the remainder of the cards in the deck. 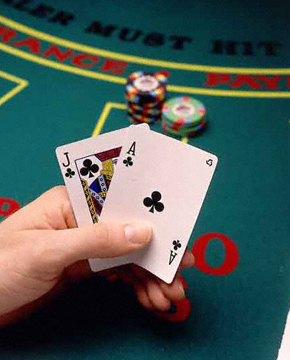 A player is more accurate when the odds are that the remaining cards are favorable to his getting the 21. 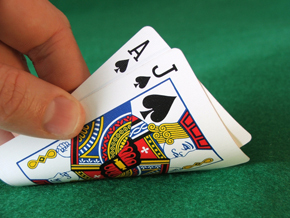 By dividing the number of cards that have already been dealt by those remaining in the deck, you get the true count. 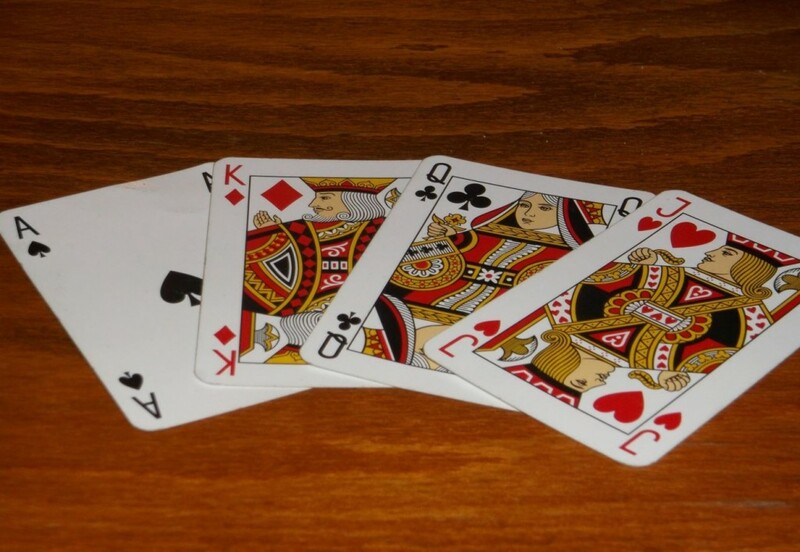 If your running count is 2 while those remaining in the deck are 2 then you true count is 1. 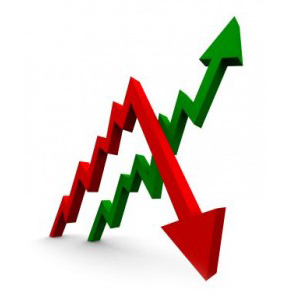 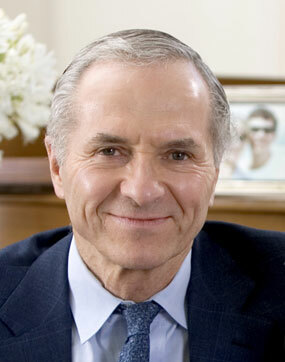 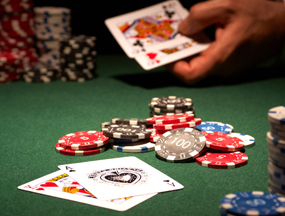 If your true count is positive then you have a good chance of winning so you can double up. 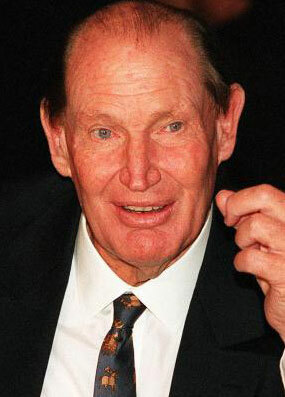 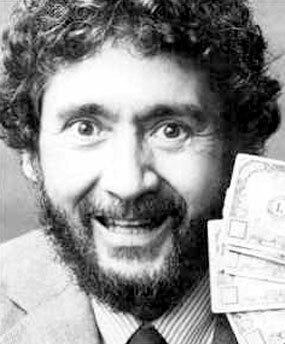 Another system of counting apart from the true count and high-low is wonging named after john Ferguson. 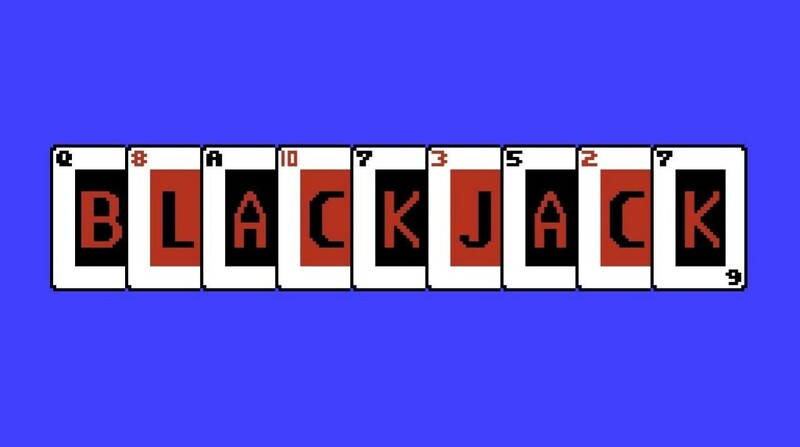 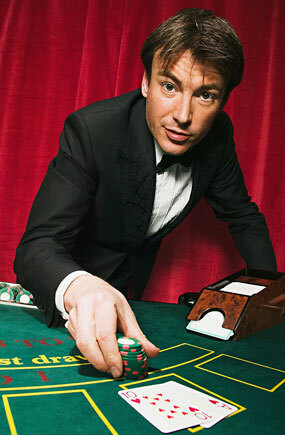 In wonging, a player checks a game of blackjack does the counting in his mind and only moves into a table which favors him. 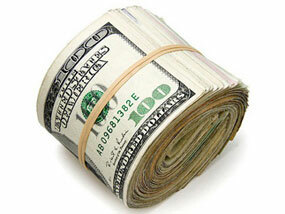 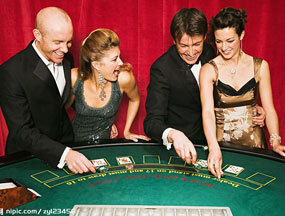 However, this type of counting is not allowed in many casinos since it is considered as cheating. 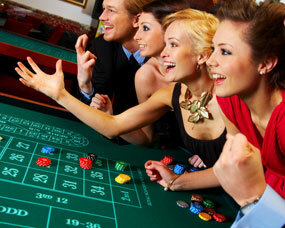 However, it is favorable to players since it reduces the chances of busting. 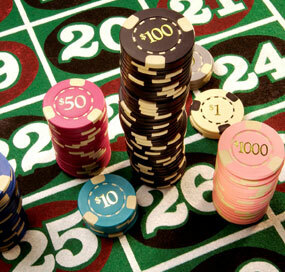 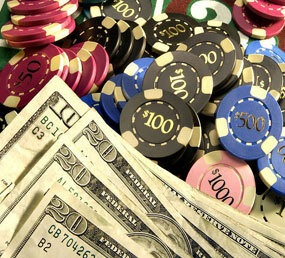 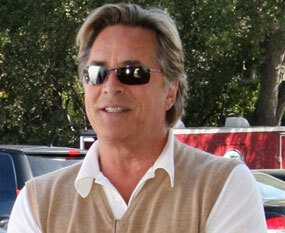 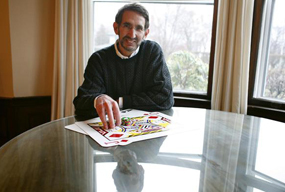 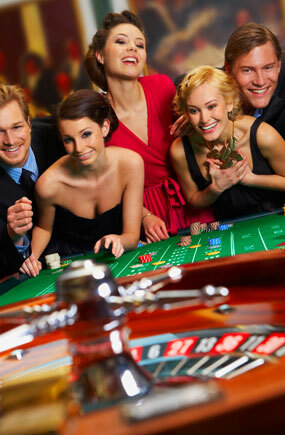 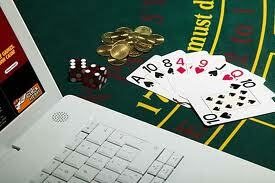 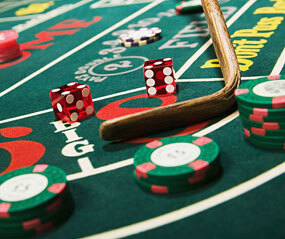 Most casinos do not like card counting as it can reduce the house edge. 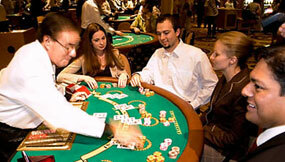 Therefore, some of them will implement strategies that counter act this including; changing rules such as the option to surrender, shuffling very fast and frequently so that the players do not follow and kicking counters out of casinos. 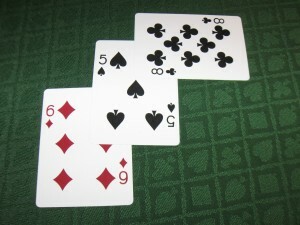 Counting cards is a technique used by players to increase the odds of beating the house advantage. 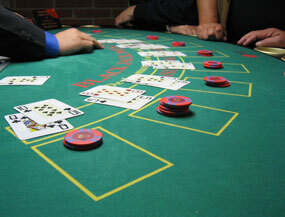 Hence, players should master this skills especially the simple technique of high-low since it gives a player the chance to concentrate on the game as well as still count the cards.